We are grateful for our business, foundation, and philanthropic supporters for their generous gifts that support program operations and capacity building, provide mentors and industry tours, as well as donations for special projects. Thank you! 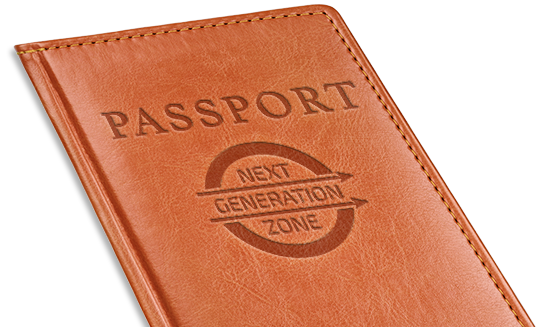 There are many ways to help sustain the work at the Next Generation Zone. If you or your business are interested in learning more, please contact Jessica Clayton at jclayton@wdcspokane.com.